invested over $20M in companies! 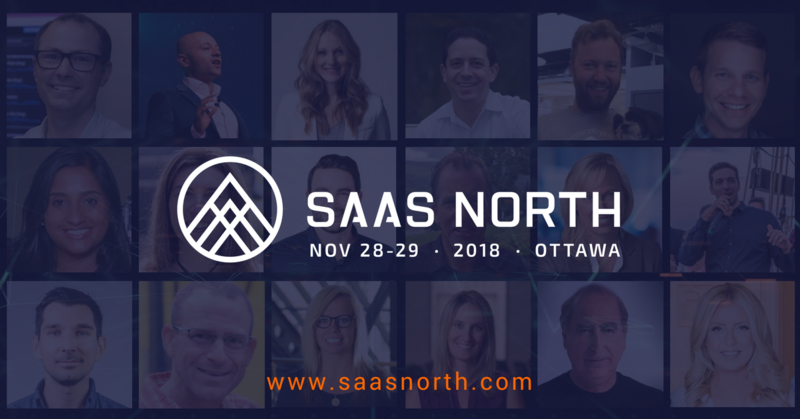 Thank you to each and every one of our members for their support of entrepreneurs and innovation! 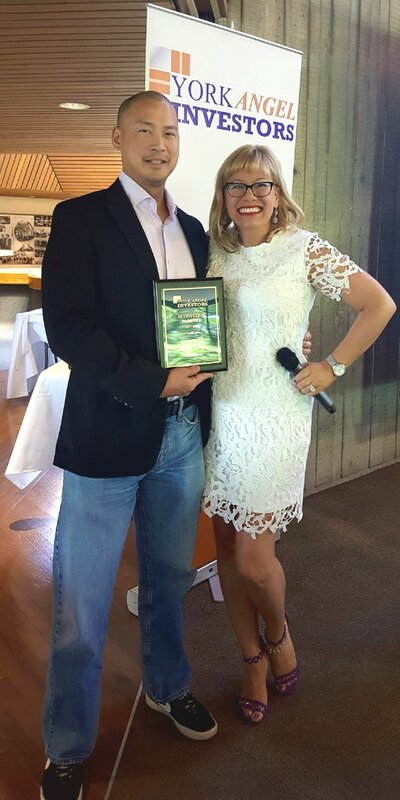 Many, many congratulations to Lucas Chang for being named YAI Ecosystem Partner of the Year for his dedication to Start-ups and innovation. 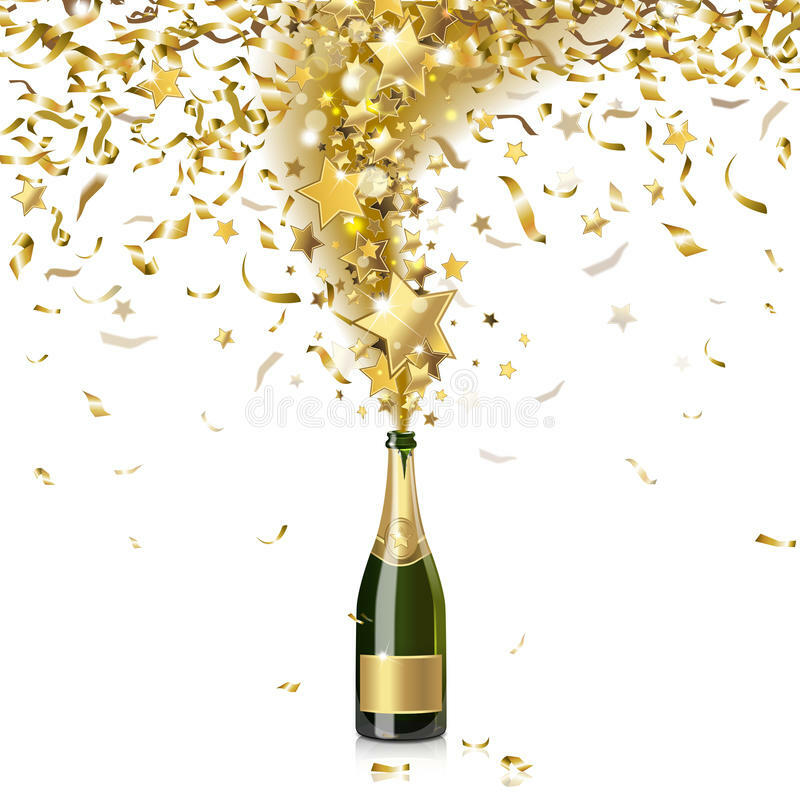 Thank you for being an amazing member and for your outstanding contributions to the ecosystem. Thank you to Greybrook Realty for sponsoring our June 21st Investment Meeting and Networking Reception. 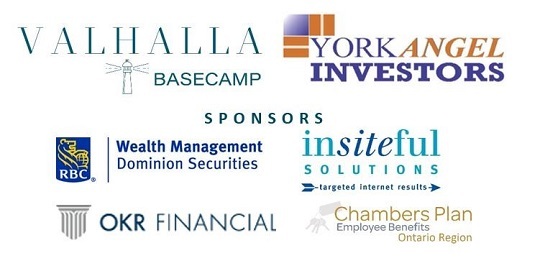 York Angels & VA Angels are excited to be hosting BaseCamp from July 30th – 31st! Basecamp is an intensive, small group boot camp to empower entrepreneurs as they are seeking capital. 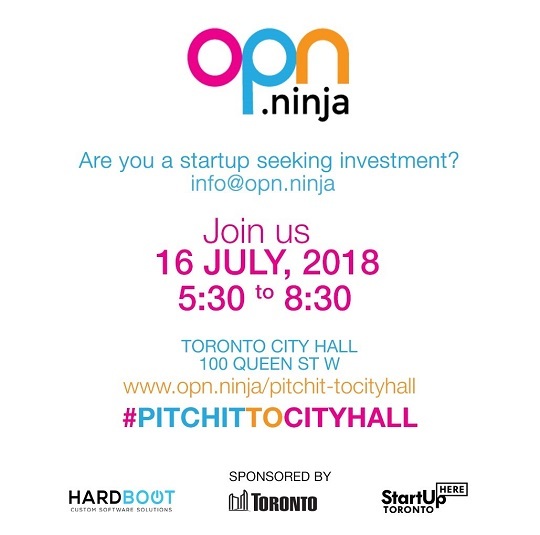 Also, please join us for the Pitch Party on August 1st, where Basecamp graduates present for feedback. Student entrepreneurs from the Master of Management, Innovation, and Entrepreneurship (MMIE) program at Smith School of Business, Queen’s University will pitch their business to investors for the potential of receiving up to $25K in seed funding for their venture.We are looking for investors to join us and provide their experience, insight, and knowledge as well as possible funding for these student ventures. please email JP: john-paul.shearer@queensu.ca.Your support is greatly appreciated. Data & analytics: New insights and technologies that can transform the way we look at and use data. Innovative propositions: Technology solutions that help provide customers with new products and services, seamless experiences and simple ways to interact. 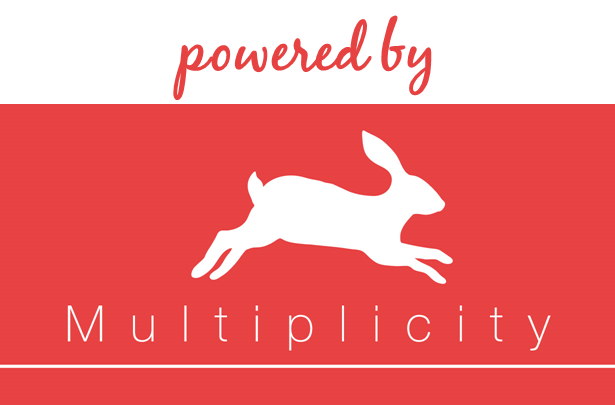 Disruptive distribution: Innovative digital distribution that helps customers manage their lives more effectively and responds to their changing needs and expectations. (applications close on August 14th). For years it has been a pleasure to work closely with VentureLAB as our regional innovation center. Thank you to Jeremy Laurin for his hard work & close partnership. 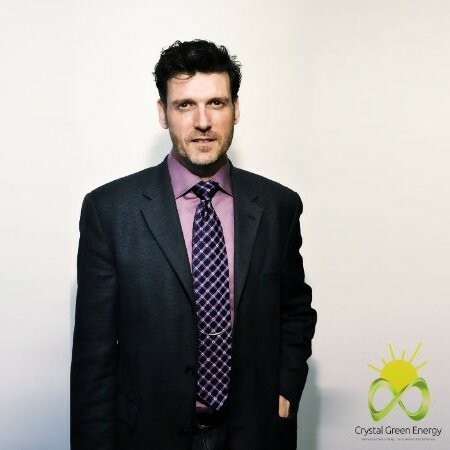 We wish Jeremy all the best in his new role as Vice President of Business Development & Commercialization at OCE. Looking forward to continuing collaboration.This week VentureLAB announced the appointment Melissa Chee, as President & CEO. Melissa is a passionate advocate for innovation and entrepreneurship in York Region and Canada. Melissa has been serving as Venture LAB’s Interim President and CEO since April 2018, in addition to her position as Chief Operating Officer. Congrats, Melissa! We look forward to working closely with you. 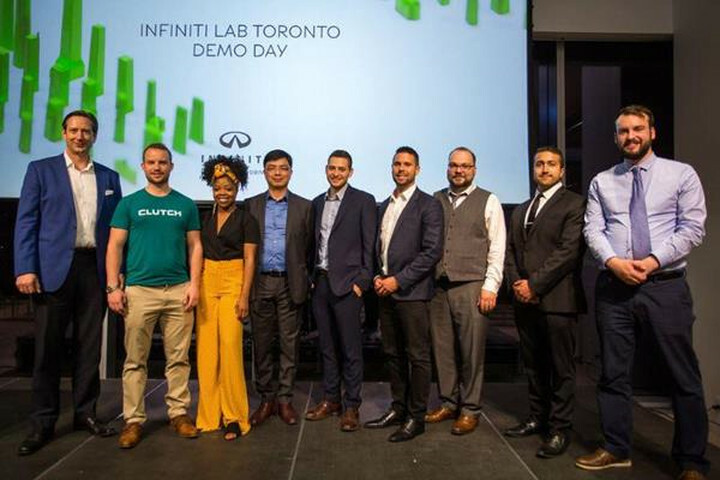 Toronto-based SmartTones, a platform that uses encoded audio meta tags to allow brands to interact in real time with their customers, has been named the top startup at INFINITI LAB Toronto’s Demo Day. As winner of the Demo Day, SmartTones will move on to participate in INFINITI LAB Hong Kong, a three-month global program that provides startups access to business mentorship and the opportunity to connect with Asian investors. 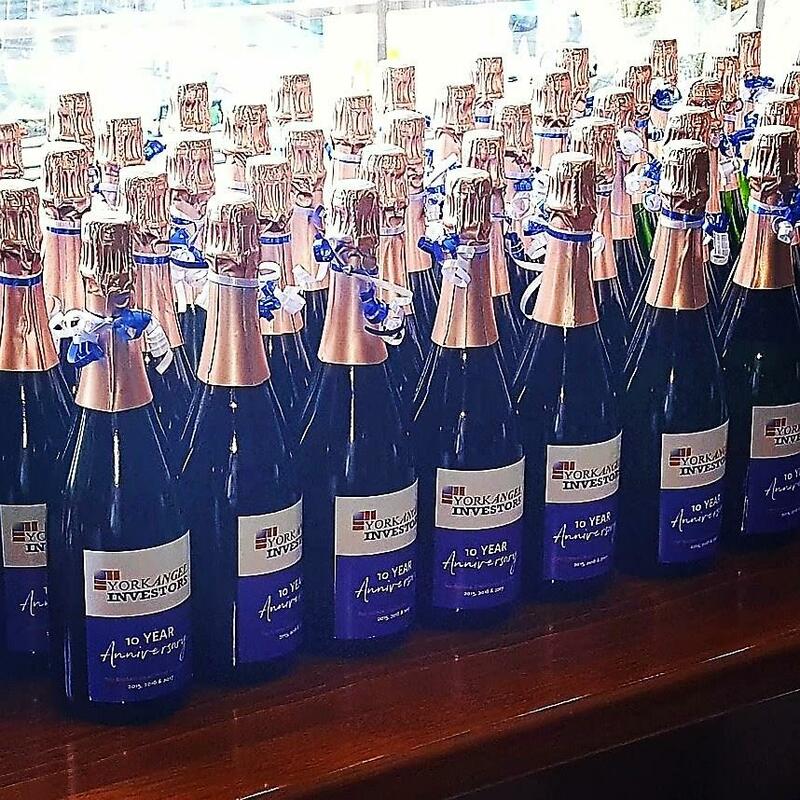 Thank you to everyone who attended our June 21st AGM, Investment Meeting & Cocktail Reception celebrating our 10th Anniversary! 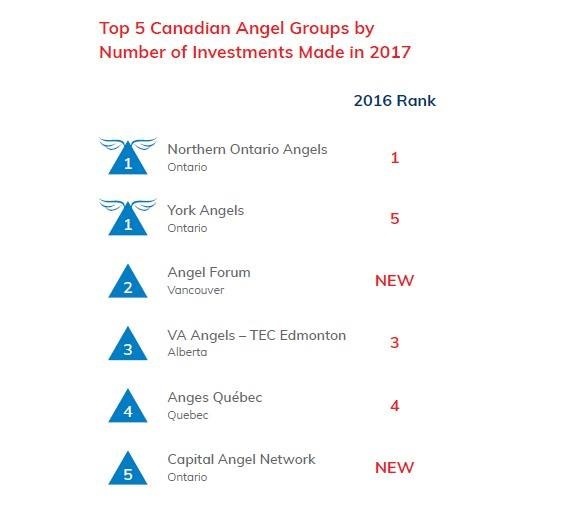 On July 4th, Jess was delighted to speak about Angel Investing & York Angels at Infiniti Lab Toronto. 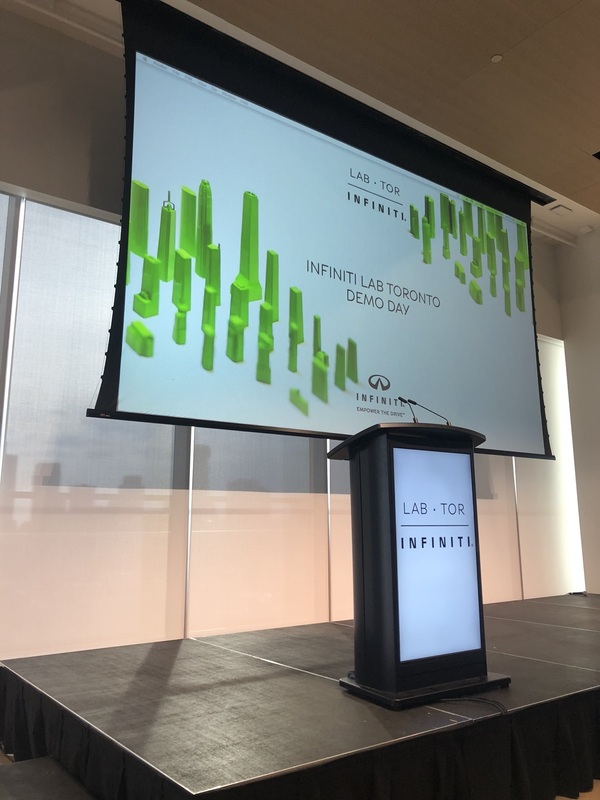 On July 5th, INFINITI LAB hosted Demo Day in Toronto. YAI was well represented by: Jess, Cass, Teresa, Steve, Mohan, Sherwin & Ranjan.